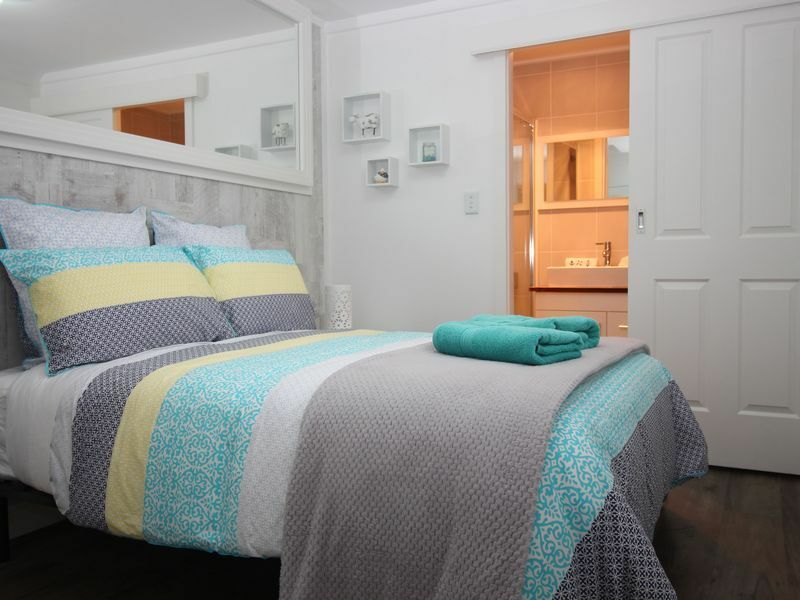 Entire brand new air conditioned one bedroom unit equipped for relocation and holidays. Scenic and quiet. Secluded, private, tree lined suburb. Close to shops, Flagstaff Golf Club, Flinder's Hospital & transport. Secure off-street parking for 1 vehicle and unlimited wireless internet. Perfect relocation / migrant/ holiday stay. Walk to the Flagstaff golf club, shops & transport. Discounts for longer stays. Please enquire. The perfect place for a single person or a couple who are looking to relax or perhaps play a round of golf. Flagstaff Hill Golf Club is the perfect place for anyone with a keen interest in golf. The 18 hole championship golf course is not only made to professional standards but boasts outstanding view of the Flagstaff Hill area. Suitable for budding golfers to serious professionals. Tee times for non-members and special rates available depending on the dates you wish to play. Looking for a relaxed and casual non-competitive round and plenty of exercise then this is the place for you. Amazing property. Extremely clean and comfortable with a great quiet location, close to shops, beach and the city. Eileen provided staples above and beyond what you would expect. We had an amazing time and would not hesitate to stay here again. Very comfortable clean accomodation, everything provided and self contained. I felt welcomed and enjoyed the charming unit and quiet area. Again thank you so much for your kind words. Its good to hear that you were 100% happy with the Unit and appreciated the hand written note that you took the time to prepare and leave for us. Look forward to seeing you again in the future. Thank you so much for your kind words. Really pleased you enjoyed your stay. Thank you for leaving the Unit in a tidy and clean condition. It was a joy to have you as our guests and look forward to seeing you again in the future.